Defense of the Ancients (DOTA) 2 has been taking the Southeast Asian eSports scene by storm, and lots of tournaments are happening across the region with huge pool of prizes at stake. Most of the time, these tourneys are meant for professional teams, but not with ZOTAC’s recent tournament in Thailand. 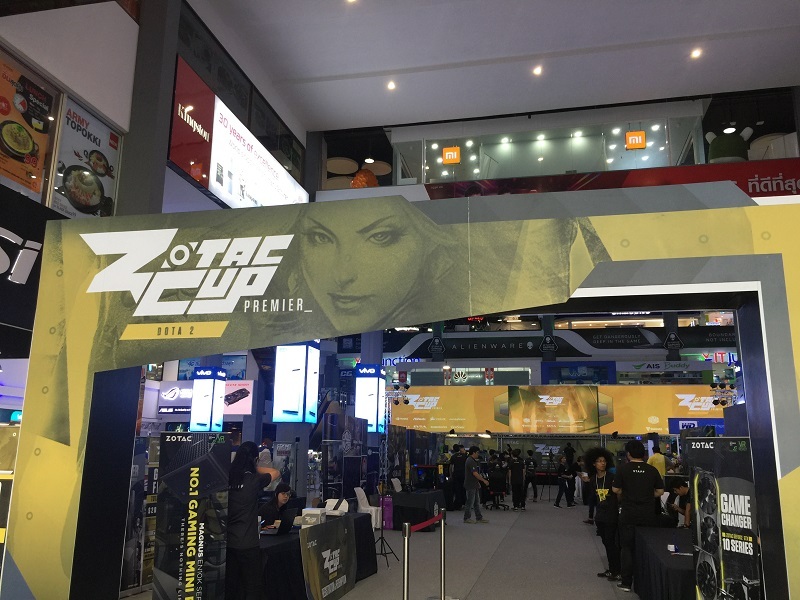 ZOTAC International, a global manufacturer of quality graphics cards, held the finals of the ZOTAC Cup Premier tournament in Bangkok, Thailand. The grand finale of the tournament brought six up-and-coming DOTA teams from the Southeast Asian region, namely BOOM ID (Indonesia), Geek Fam (Malaysia), Neon Esports (Philippines), AIDS.V2 (Singapore), IMPROVED (Thailand), and TEAM 496 Production (Vietnam). All these teams are stepping up in the global eSports scene for the first time. These regional winning teams who advanced through the ZOTAC CUP PREMIER SEA are open online qualifiers. The last standing team that will win on the awarding ceremony is set to bring home a champion trophy and USD 20,000 (or PhP 1,000,000). According to Chinny Chuang, Global Marketing Director of ZOTAC International, these players just registered and played online for free. Without any limits, from amateurs to professional teams, all aspiring gamers had the chance to vie for the finals spot on that online tournament. 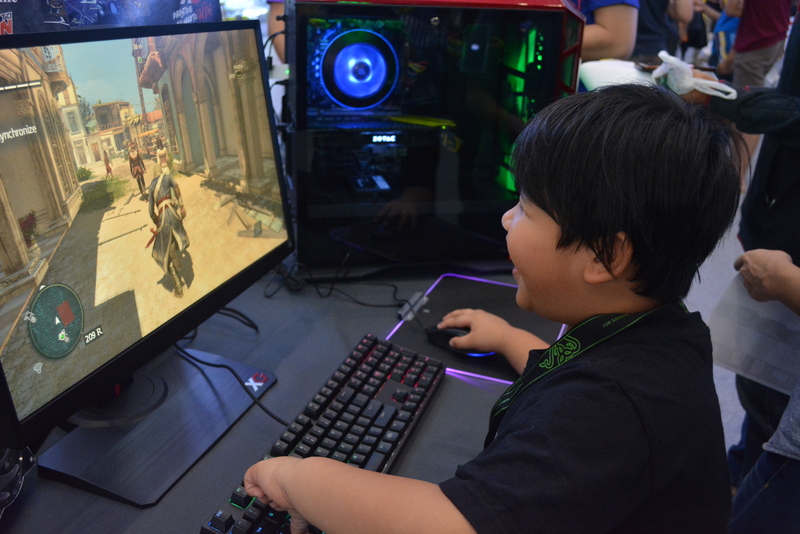 ZOTAC brought the fun and surprises at the Pantip Plaza, Bangkok, Thailand where the 2-day tournament took place. 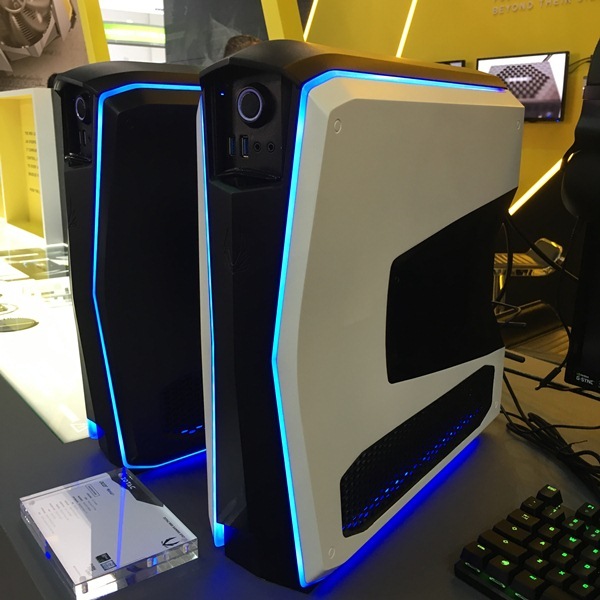 ZOTAC held lucky draws and live demos for their latest innovations including the MEK1 Gaming PC from the company's ZOTAC GAMING lineup. 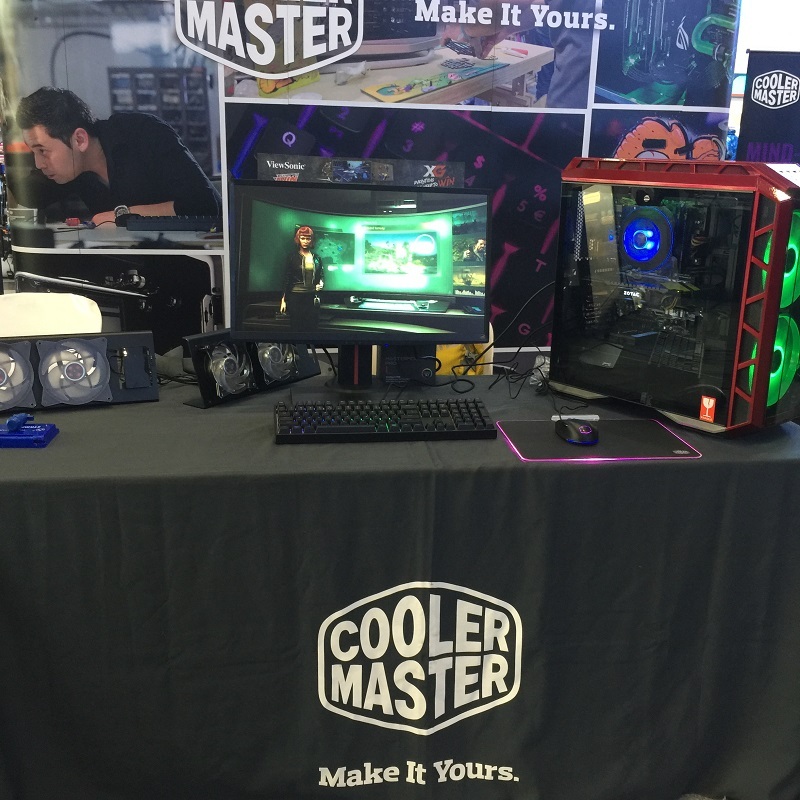 ZOTAC showcased its high-caliber gaming systems in partnership with Cooler Master, NVIDIA, ASRock, Corsair, Gamdias, Razer, SVOA, and ViewSonic. Cyberclasher and Arifeenz, top local casters, joined the two-daytournament where they provided an expert-level analysis during the competition. The tournament was live streamed at the ZOTAC Cup Twitch channel in multiple languages, including Thai, English, Indonesian, and Vietnamese. 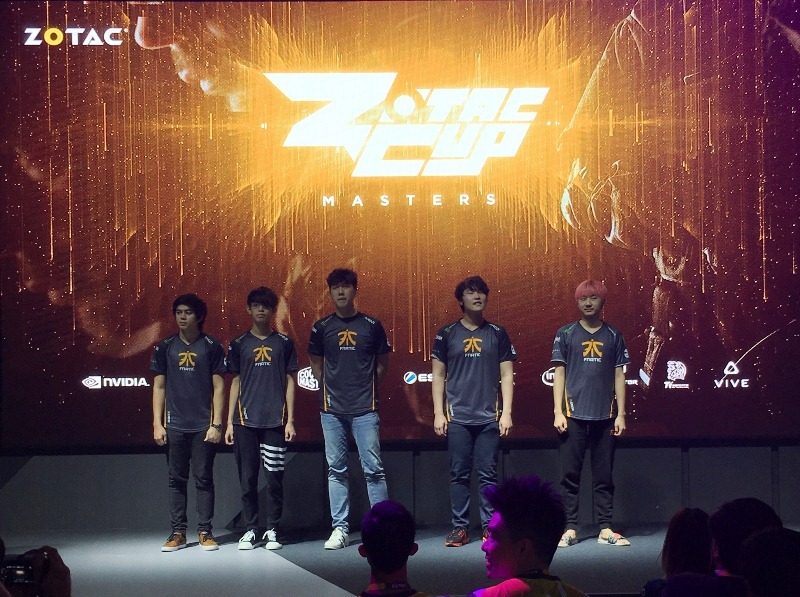 To learn more about the ZOTAC CUP PREMIER: DOTA 2 SEA, visit ZOTAC CUP PREMIER Website and the ZOTAC Twitch page.